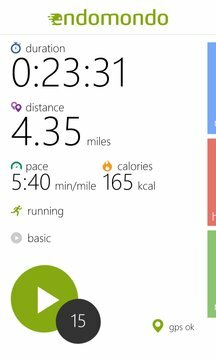 Track routes, record stats and share your workouts - all from one simple app. Join more than 25 million users and start freeing your endorphins. The monthly subscription costs USD 5.99 per month, while the yearly subscription costs USD 29.99 per year or USD 2.50 per month. Your subscription renews automatically unless cancelled at least 24 hours before the end of the current period. 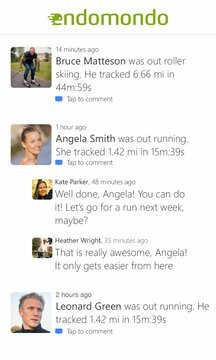 All your data is automatically sent directly to your profile on www.endomondo.com. Here, you can analyze your data, deep dive into your stats, track your progress, and interact and compete with people all around the world.